Popular urban grooves singer MC Villa, born Tendai Marukutira, 37 has died. 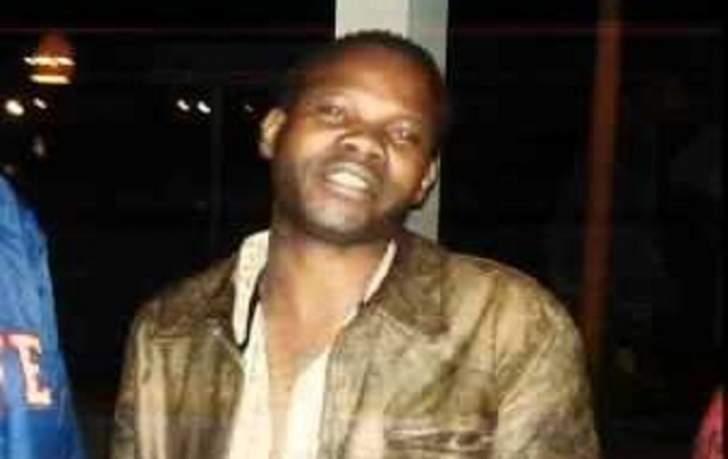 The "Unodzoka Here" hit maker collapsed and died around 8pm on Sunday at his house in Mbare. His brother Brian Marukutira confirmed the death which he described as a sad loss. "It is very sad. He was a very talented young man who really loved his music. This is a great loss to the arts industry," said Marukutira. Many took to social media to express their heartfelt condolences. "A sad day for me and the former Country Boy Records Team. It is a sad loss to the music industry. The man who took me under his wings and helped me make a name for myself is no more. Rest in peace my friend and brother," wrote musician Mad Fisher on his Facebook wall. MC Villa, who was divorced, is survived by four children. He was widely known for one of the best anthems of mid-2000s titled "Unodzoka Here" featuring songbird Priscilla. Mourners are gathered at Block 51 Tagarika Flats in Mbare.